Robert Peltz, attorney at Florida trial law firm Leesfield & Partners, P.A., has been reappointed to Chairman of the Maritime Law Association (MLA)’s Cruise Lines and Passenger Ships Committee. This is Peltz’s third term as Chairman. The MLA is a national organization of maritime attorneys dedicated to advancing reforms in U.S. maritime law and its administration, promoting uniformity in its enactment and interpretation, furnishing a forum for discussion, and working in concert with other associations to bring about greater harmony in the shipping laws, regulations, and practices of different nations. Under Peltz’s leadership, the Cruise Lines and Passenger Ships Committee will review problems and developments arising from cruise and passenger ship operations and monitor governmental regulations affecting the industry. The MLA is a member of the international Comite´ Maritime International and an affiliate organization of the American Bar Association. The MLA’s views are also frequently sought by Congress, the Coast Guard and government agencies as they pertain to maritime and admiralty law. Peltz has over three decades of experience as a trial attorney focusing on maritime law and general tort liability in a variety of different fields, including products liability and professional negligence. In addition to Board Certification in Civil Trial Practice from the Florida Bar and the National Board of Trial Advocacy, he is AV-rated and a charter member of the Miami chapter of the American Board of Trial Advocates. 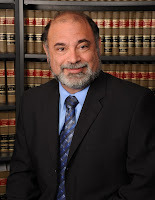 Previously he served as President of the Dade County Trial Lawyers Association. For seven straight years, he has been honored as a Florida “Super Lawyer” in the Transportation and Admiralty category. He graduated from Duke University and the University of Miami Law School, where he was an editor of the University of Miami Law Review. 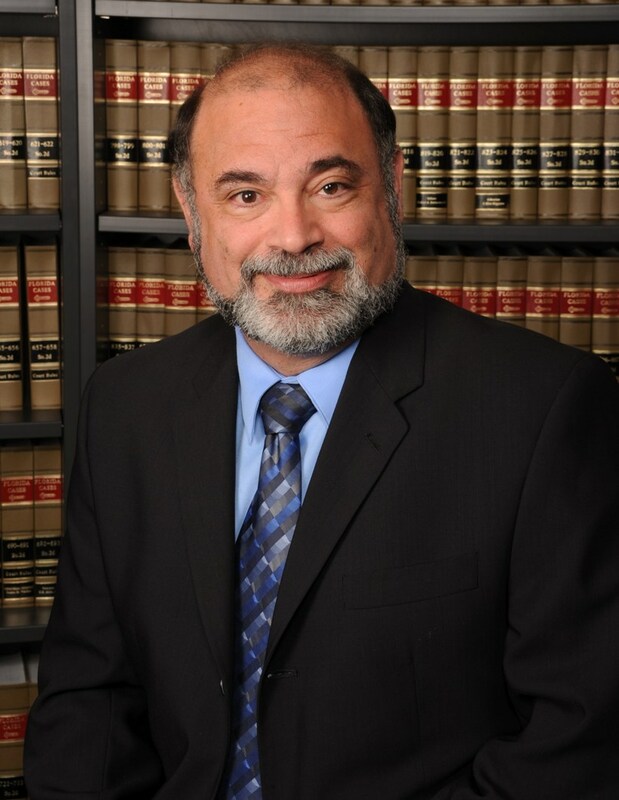 Peltz has also published several books and over 50 legal articles and has lectured on numerous topics to professional organizations and conferences across the country. About Leesfield & Partners, P.A.